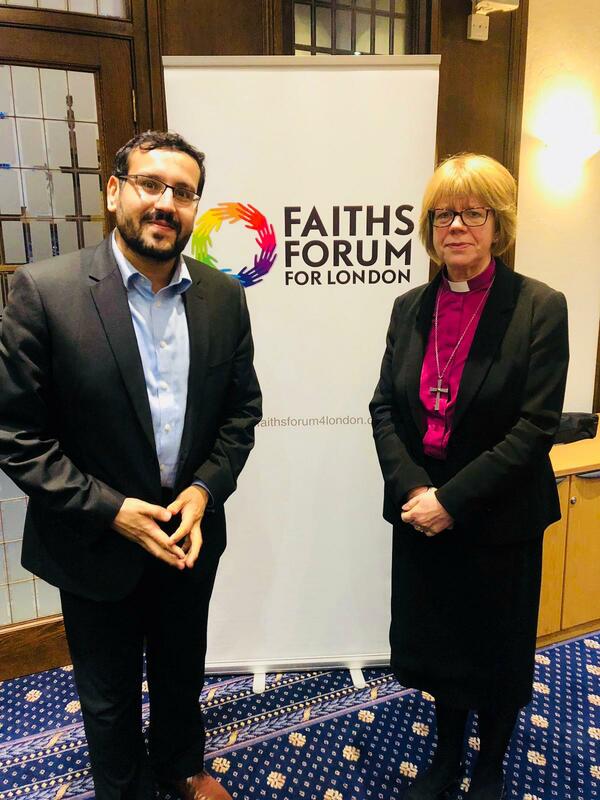 On 18th December 2018, member of the Faiths Forum for London council, met with the Bishop of London, Sarah Mullally – exactly a year since she was appointed. She is an honorary patron of Faiths Forum for London. The meeting focused on sharing collaborate efforts from Faiths Forum from the past year or so, including our recent projects with young people – namely the National Democracy Week Development Programme, the focus groups undertaken as part of the Mayor’s Countering Violent Extremism Programme, Interfaith Tree Planting and The Grand Trunk Project, which commemorated the 70th anniversary of the partition of the Indian Subcontinent. 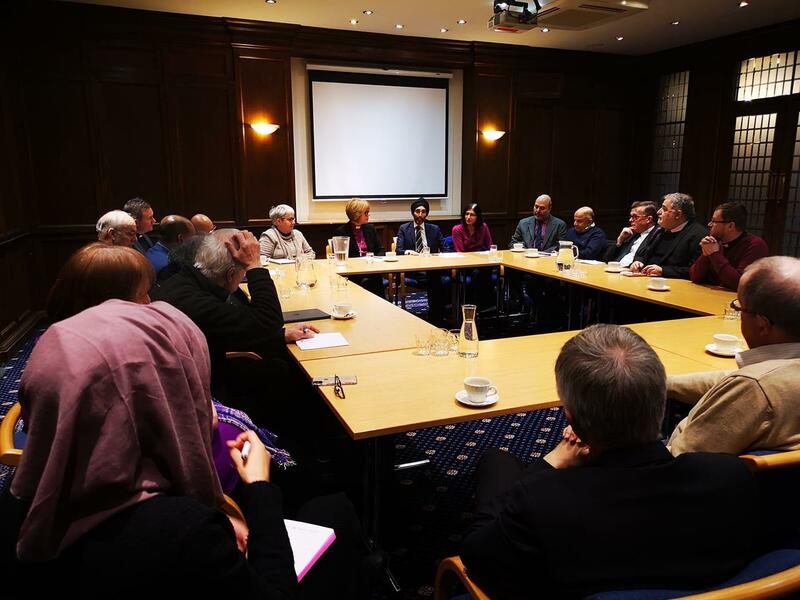 The discussion also focused on how the Bishop of London can support the Forum with social action projects and thoughts on how as faith leaders we can move forward to address current issues such as Brexit, mental health and hate crime. The key point that was taken away was the importance of all faith leaders collaboratively working together, we all look forward to working together in 2019.